3M/Avery/APA vinyl wrap gives your vehicle a unique look with the best quality you can trust. Want to give your vehicle a new look along with protecting the OEM paint simultaneously? 3M/Avery and APA vinyl wraps will protect the paint underneath and can be removed at a later time, leaving the paint under in its original form. Illmatic wraps offers custom designs or a complete color change that will have onlookers take a second look! We offer more than 500 finishes to choose from and provide the exact look you want. Take your pick from shade-shifting Flip films, Gloss, Matte, Metallic wraps, Brushed or Carbon Fibers with textured feel and Chrome vinyl. We offer full or partial wraps and plotting decals and full graphics. Illmatic wraps designers can custom design your desired image(s) and provide every specification in-house. Vinyl wrap offers a versatile look to your vehicle. Includes: 3 year warranty against bubbling and peeling. ***Your custom wrap should last 5-7 years. 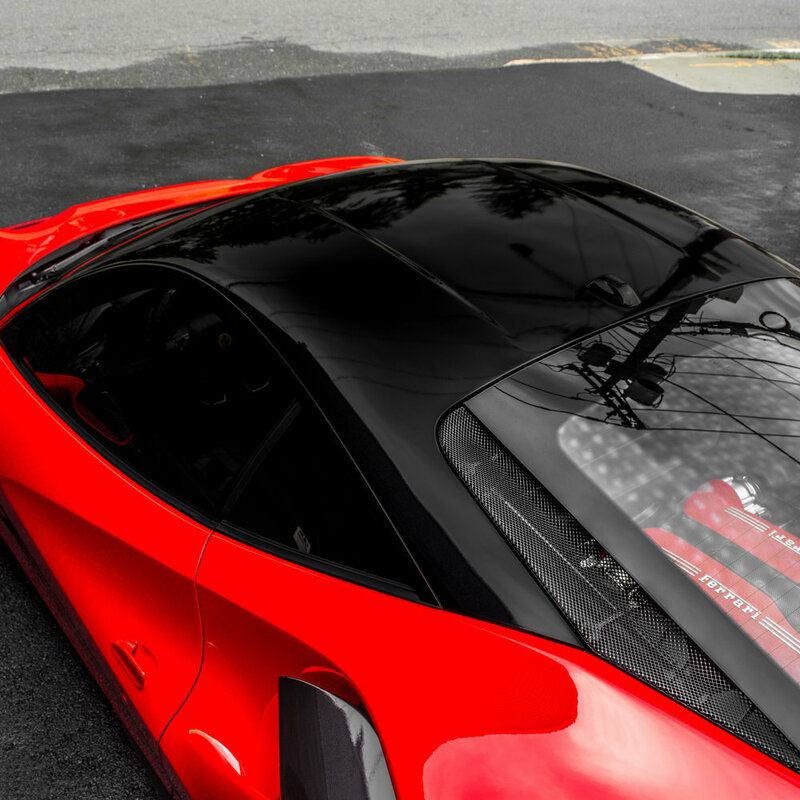 The ultimate protection for your vehicle is obtainable with Paint Protection Film. XPEL is the leader in clear & matte Paint Protection Films (PPF) which provides an 8mill thick urethane film to be applied to vulnerable areas of your vehicle. The film is optically clear when applied. Your vehicle will be free from rock chips, stains, bird droppings, and natural hazards from everyday driving and wear and tear. The material is self-healing so scratches endured on the material will self-heal with the heat of the sun! ***We offer a 3 year warranty against bubbling and peeling. XPEL provides a 10 year warranty on the material. Ceramic Pro is a multi-layerable, clear, liquid nano-ceramic coating. Ceramic Pro technology will transform itself on the surface to a permanent, ridged, flexible glass shield. Ceramic Pro can be described as an additional clear coat, with 3 times the hardness and self cleaning properties. The glass shield prevents minor scratches to your clear coat and acts as a sacrificial layer. This also preserves the original factory paint. Our 4 packages are a great way to select the best look and protection for your vehicle.